While the back half of The Walking Dead season 9 went down in the books as one of the strongest the series has seen, it was certainly bittersweet for fans. 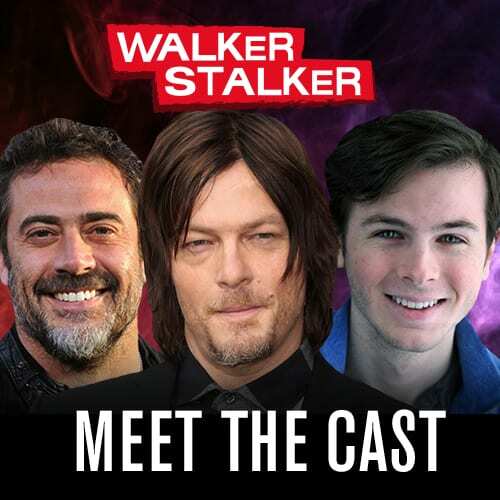 The exit of Andrew Lincoln was a tough pill swallow, but with the way his story ended and the confirmation that he would be starring in a film trilogy, fans were appeased. However, the back half of season 9 also saw the exit of Lauren Cohan who had been starring as Maggie Greene Rhee since season 2. Cohan’s exit was not as smooth as Lincoln’s with the character simply having left her post at the Hilltop during the six-year time jump. 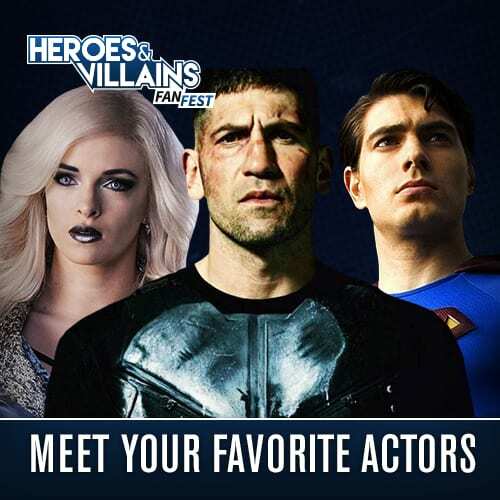 Even though Maggie was mentioned throughout the season, fans couldn’t help but wonder about her whereabouts and just what caused her to leave the community. 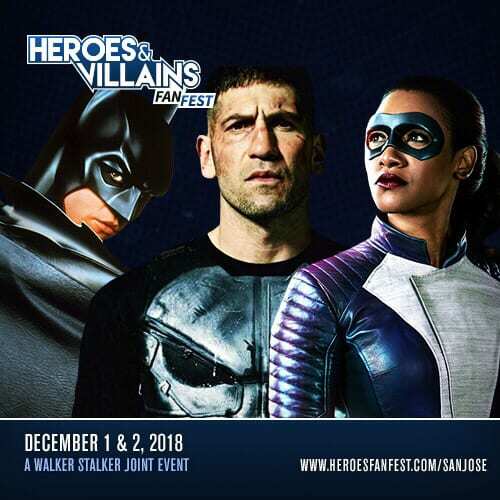 The one glimmer of hope is that Scott Gimple, Angela Kang and Lauren Cohan have all been extremely vocal about her returning to The Walking Dead universe in some way and now that her new series Whiskey Cavalier is well underway, it’s opened up the opportunity for Cohan to provide more updates, and they are quite promising! The actress recently spoke with Entertainment Weekly about her possibly returning to the series in season 10 or in her own film. 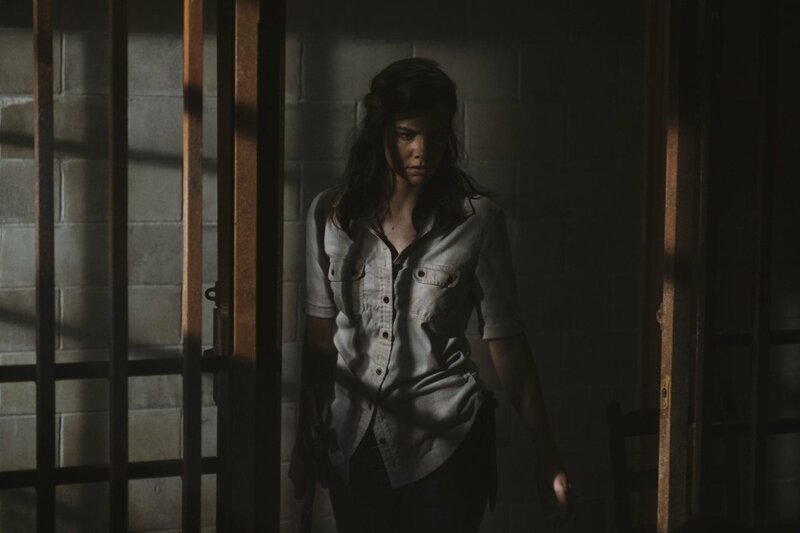 The conversation also gave Cohan the opportunity to reflect on just how much the show impacted her life and how Maggie Greene Rhee is always with her. 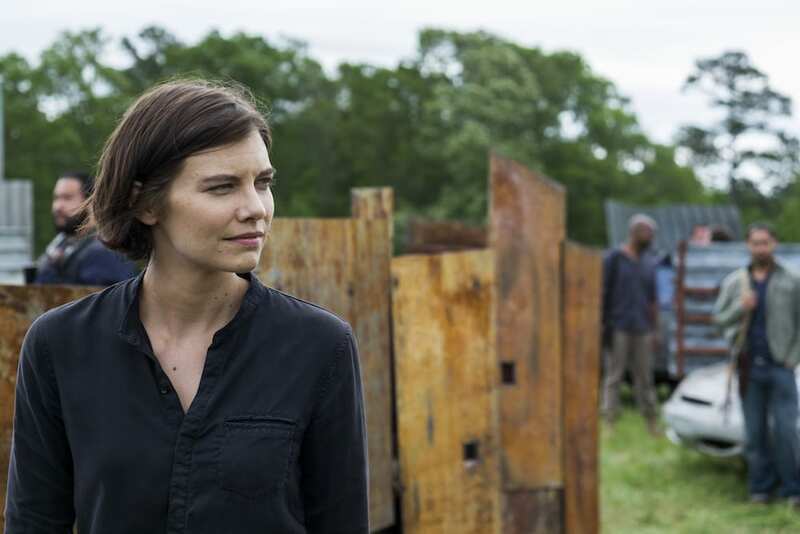 The Walking Dead clearly meant so much to Cohan and her career, and it was a point she hammered home in the interview as well. While Whiskey Cavalier has been performing okay at ABC, it hasn’t been picked up for a second season, so the chance of seeing Cohan pop up in season 10 of The Walking Dead isn’t off the table! The series returns this October and Whiskey Cavalier currently airs Wednesdays on ABC!